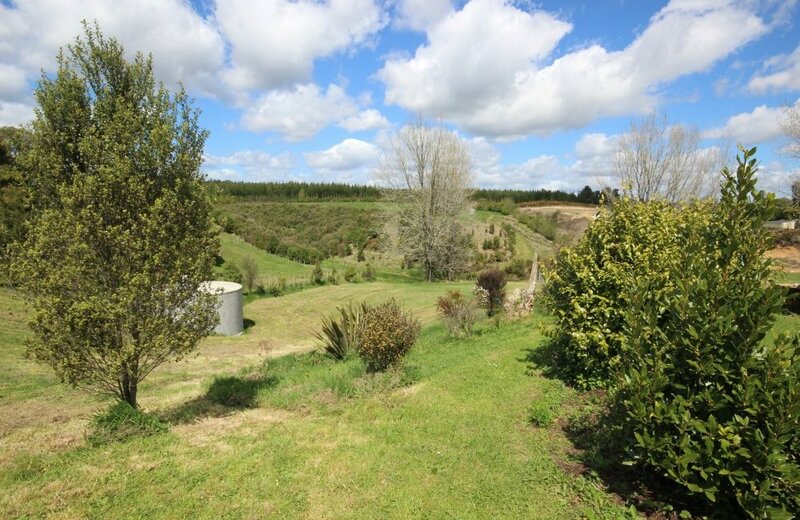 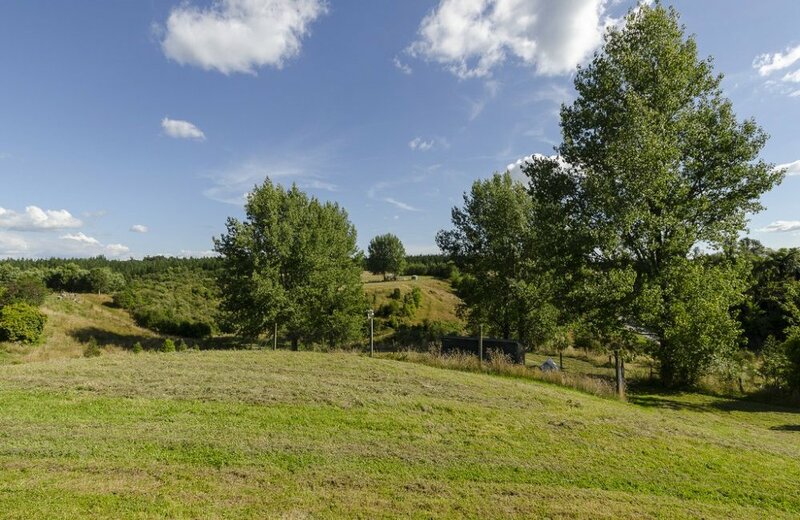 Our sellers have created on this 4.4490 hectare lifestyle block a recipe for self sufficiency! 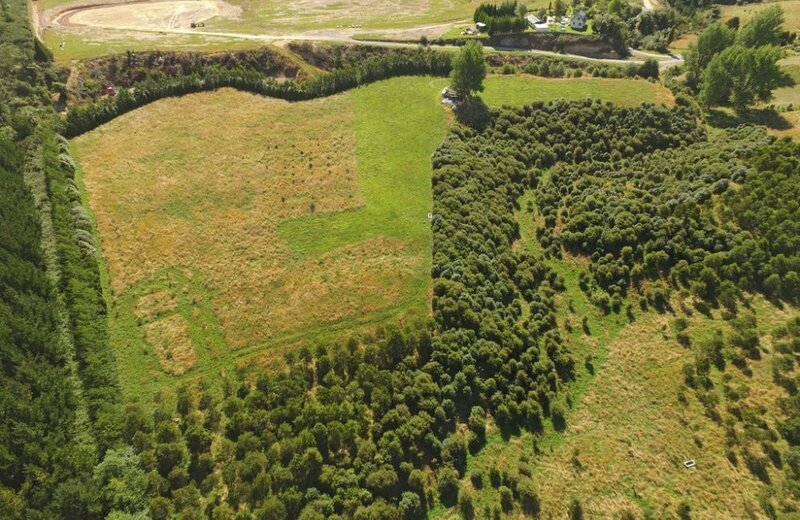 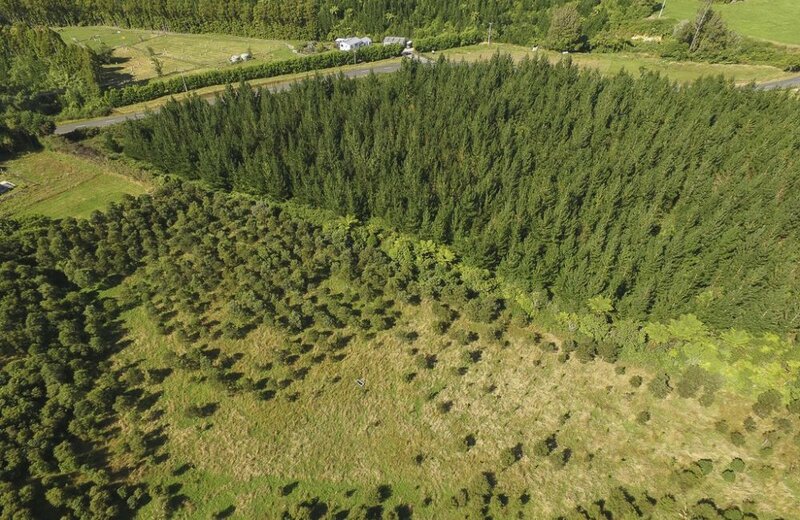 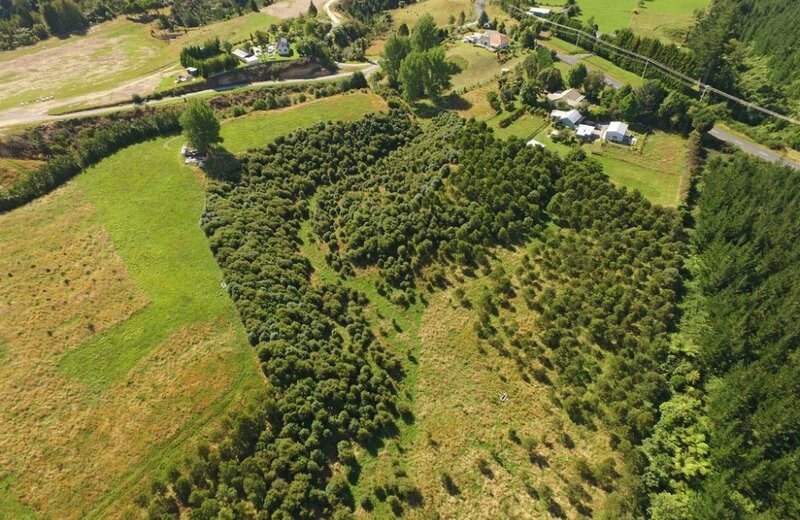 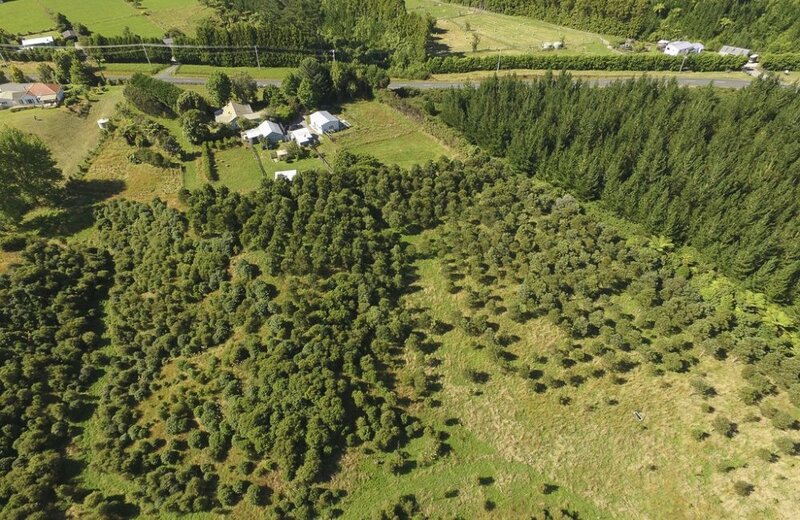 Fruit and nut trees of every imaginable kind have been lovingly planted and tended while stands of Tasmanian Blackwoods & Oaks have been established for a future harvest. 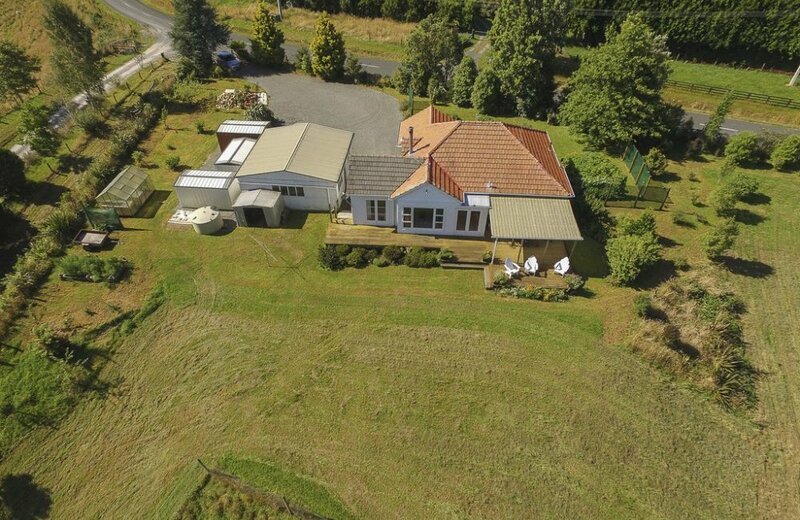 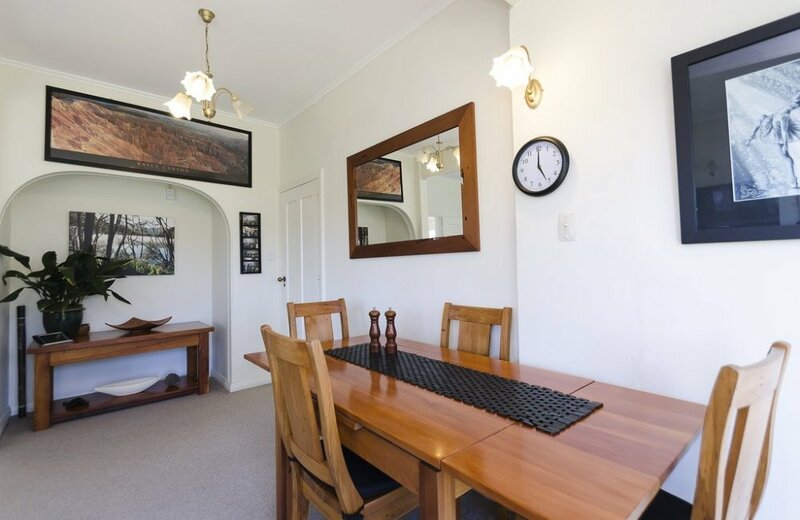 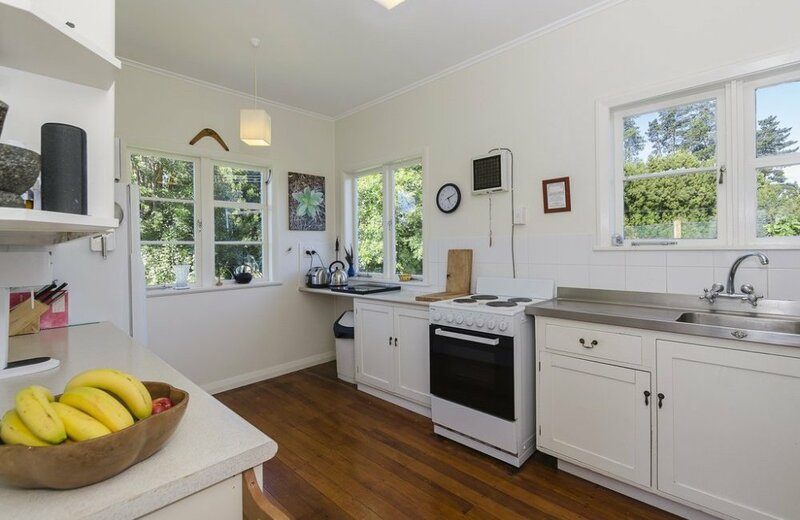 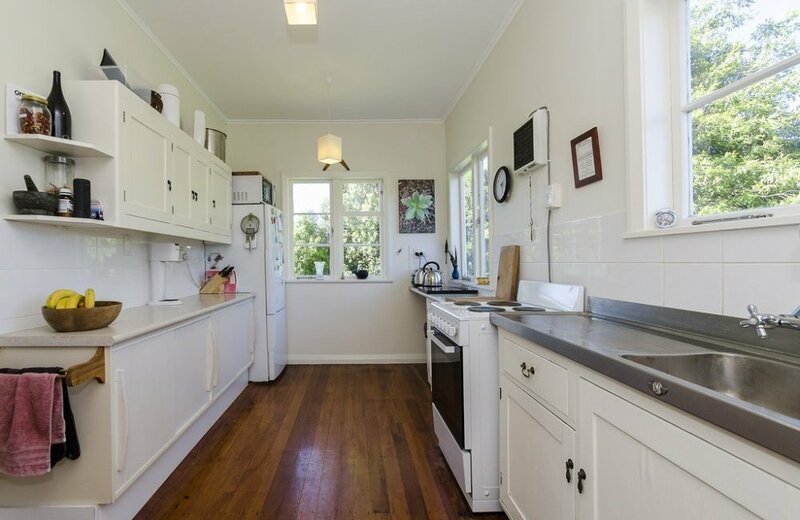 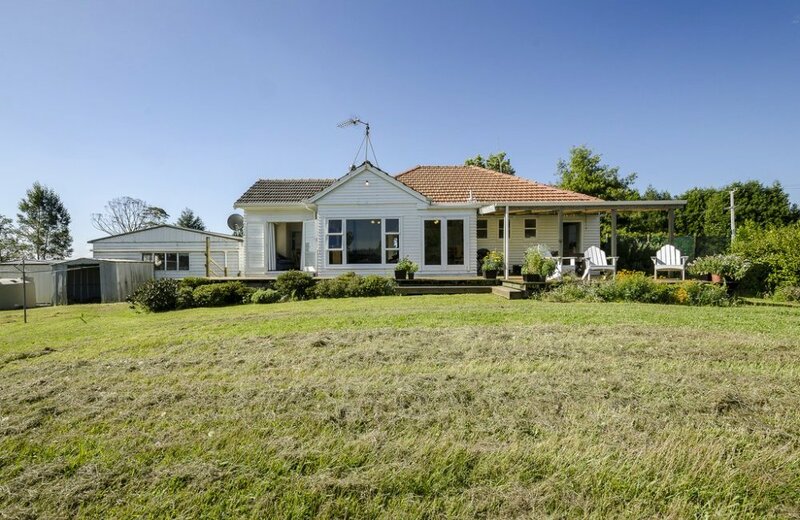 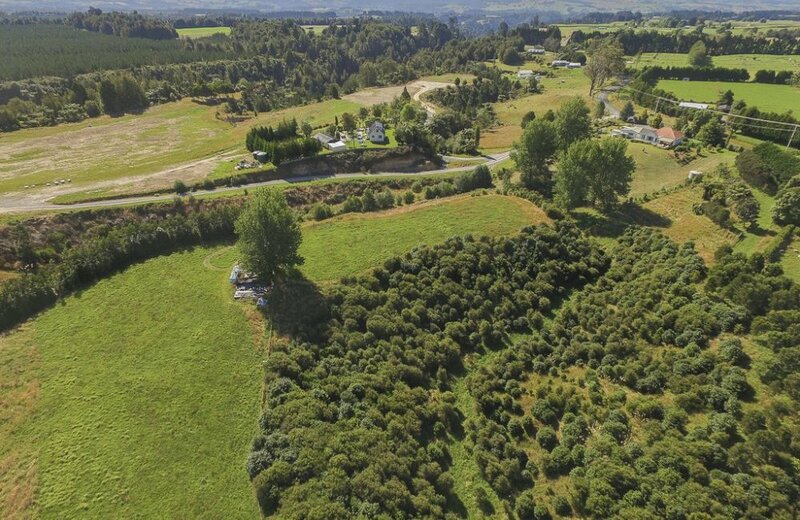 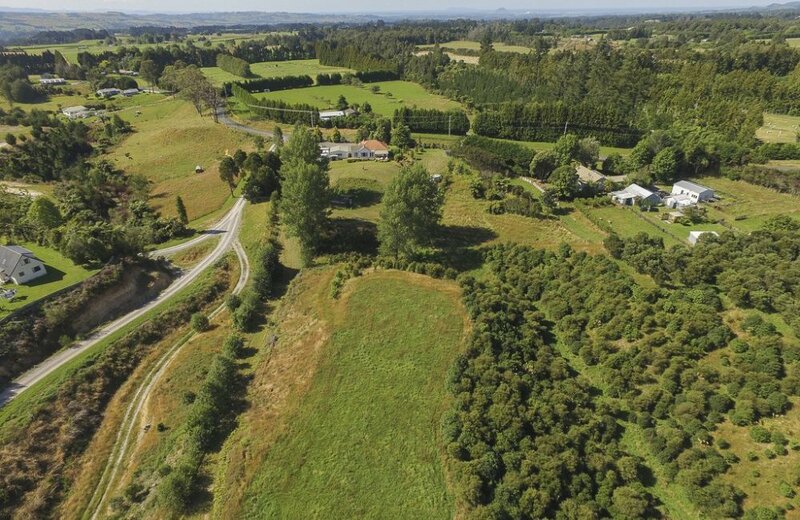 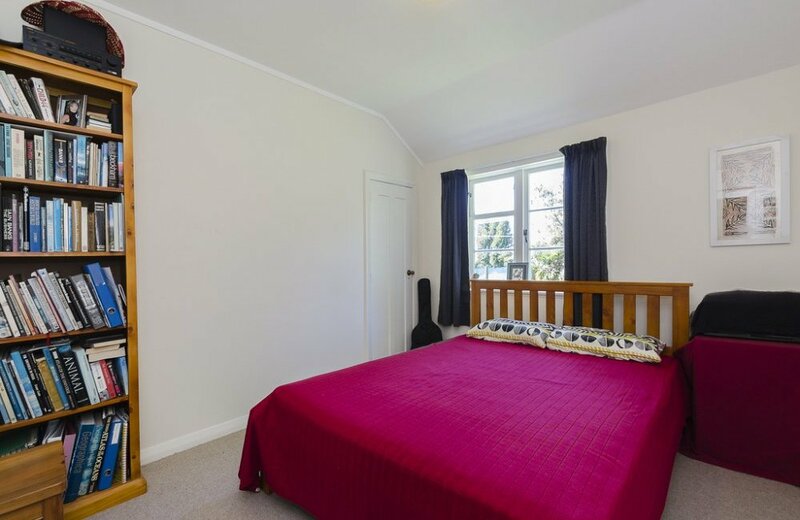 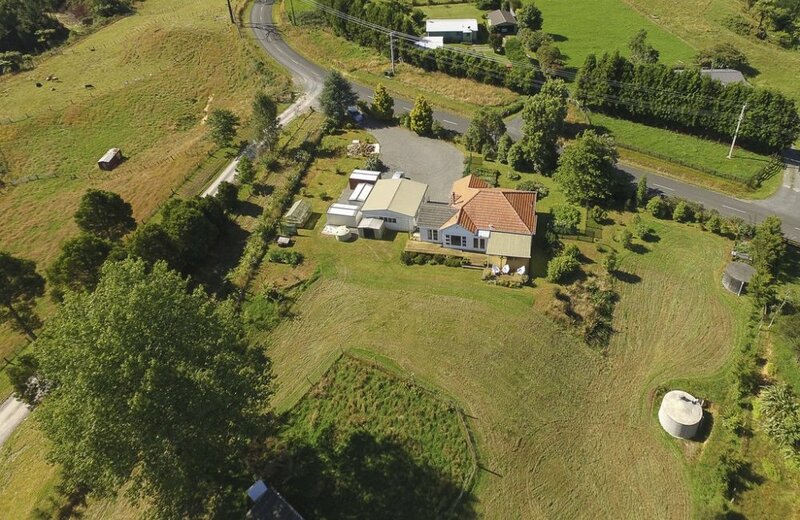 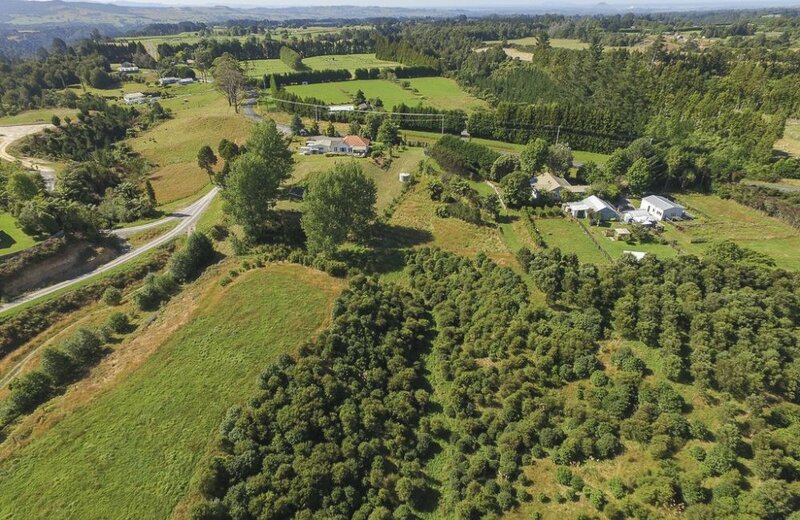 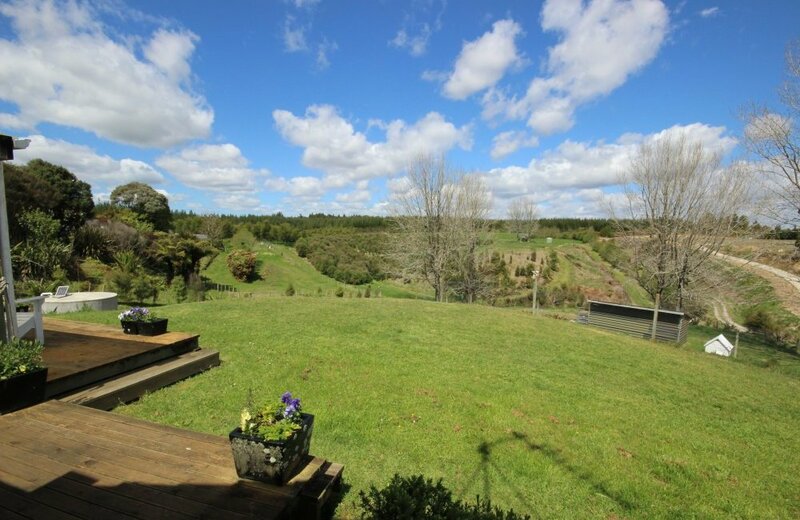 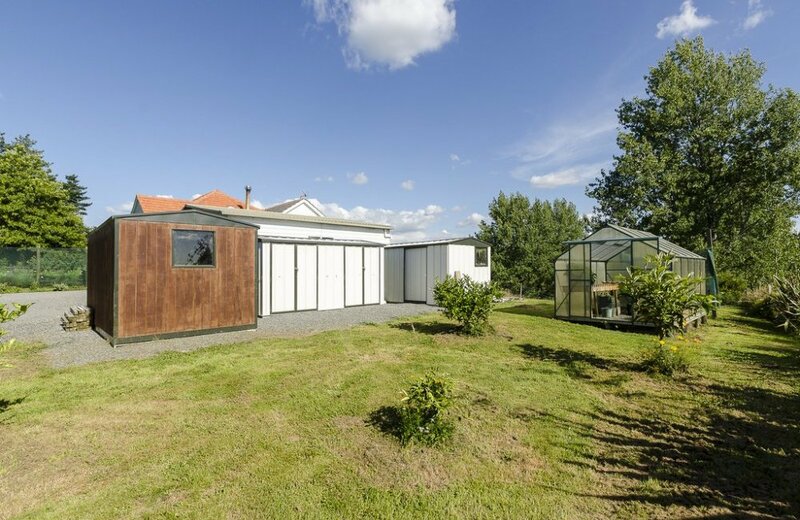 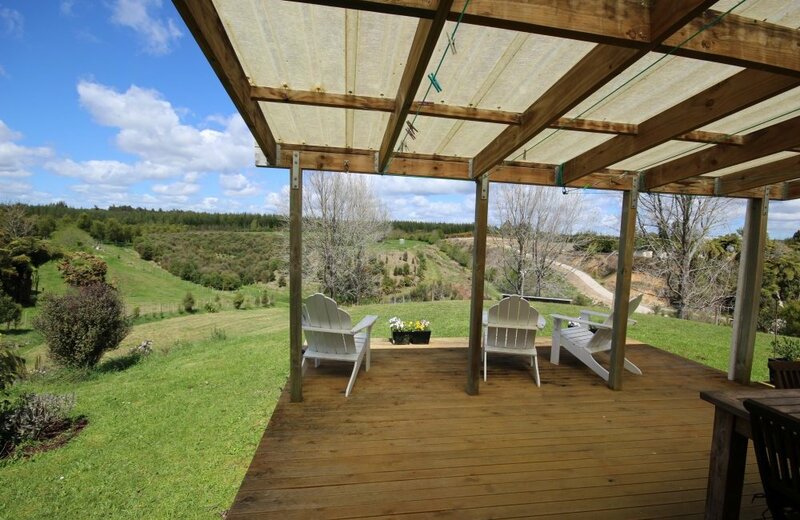 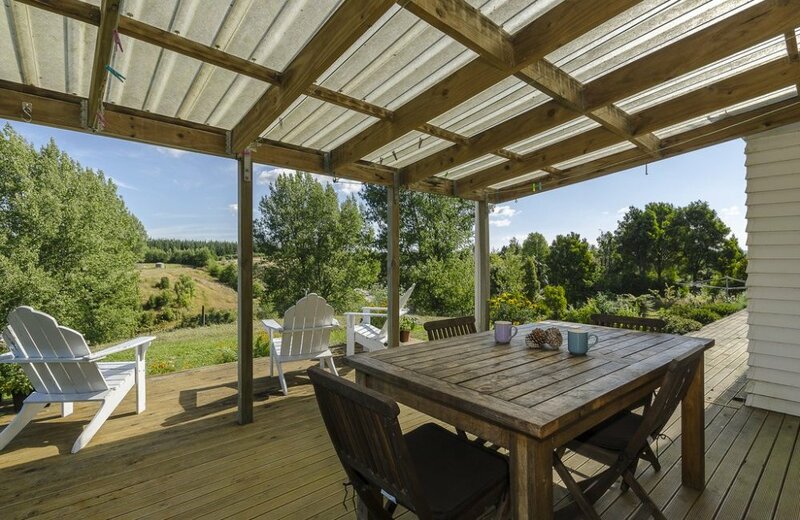 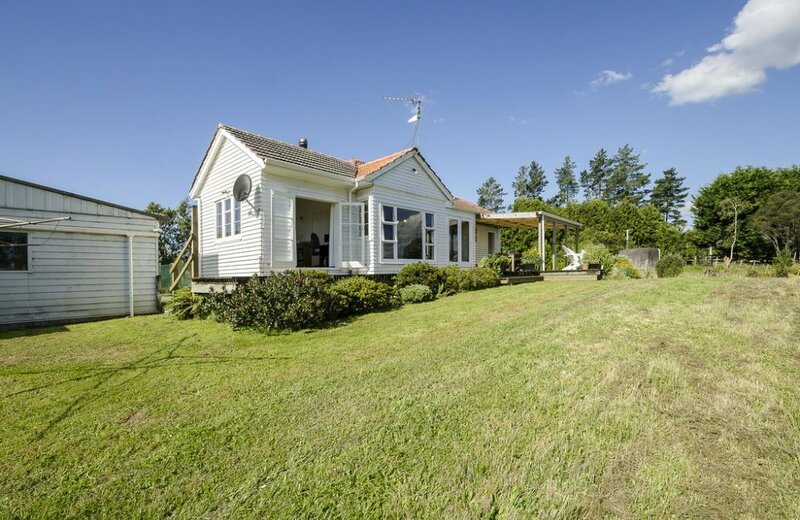 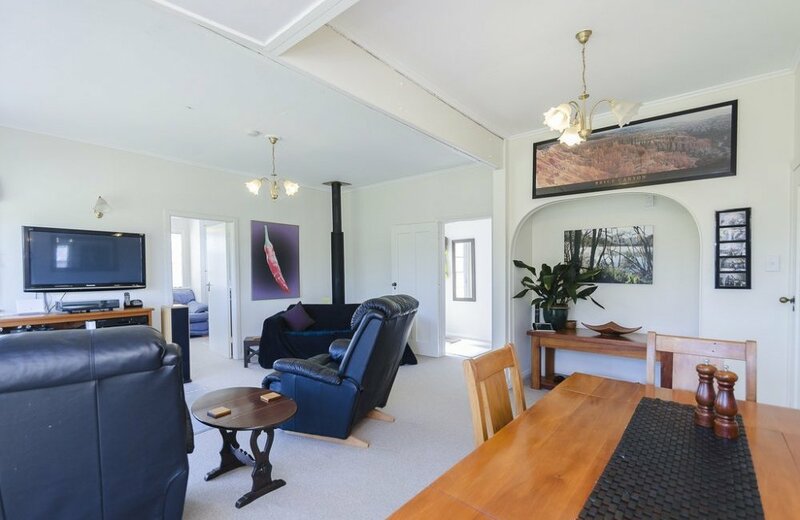 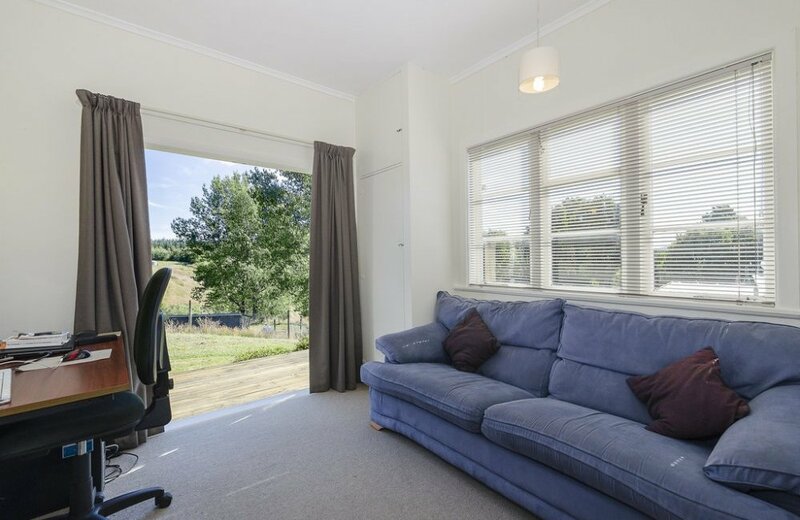 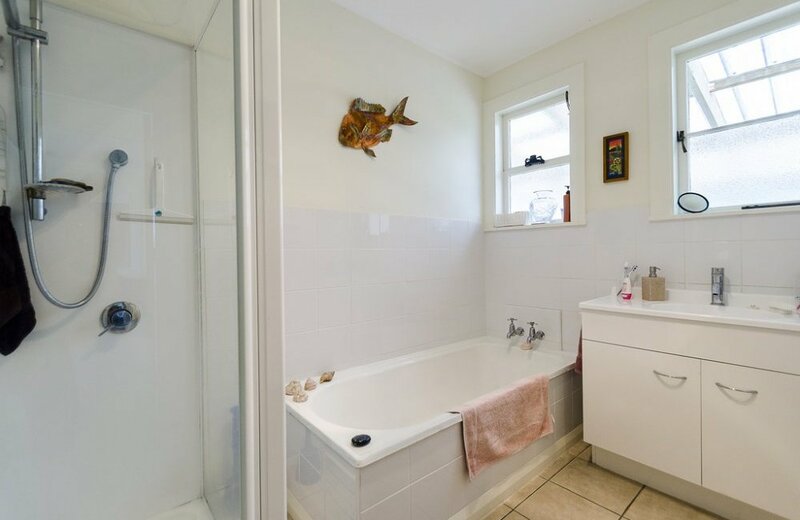 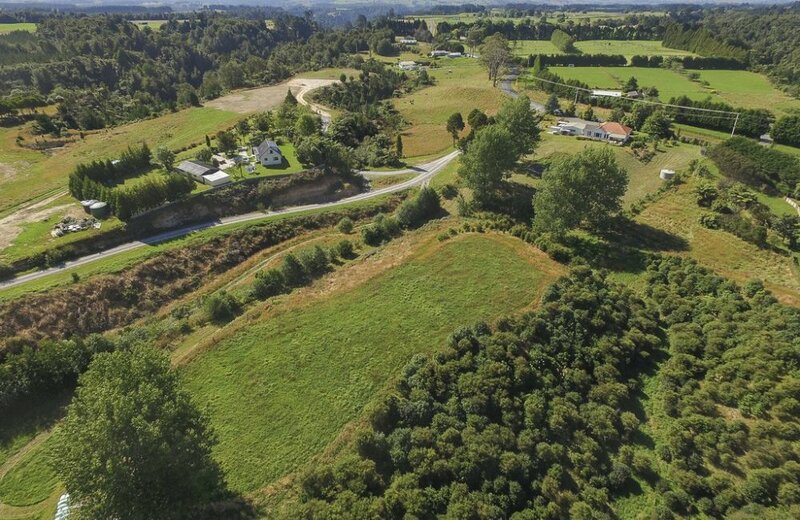 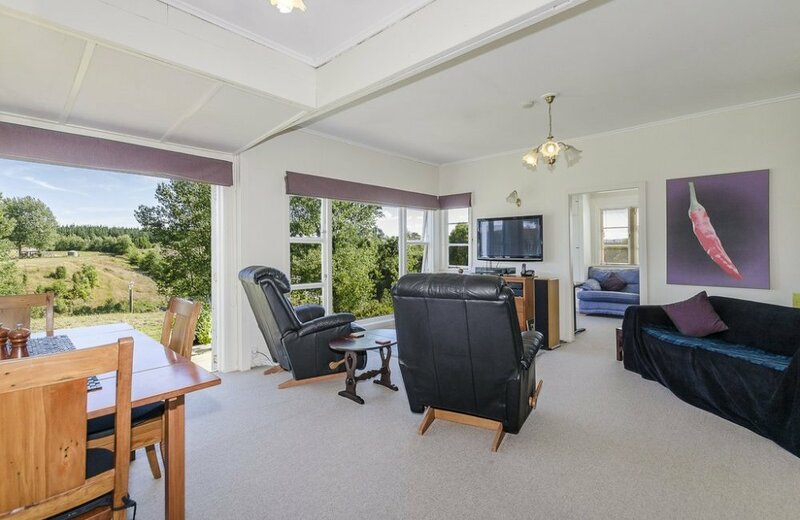 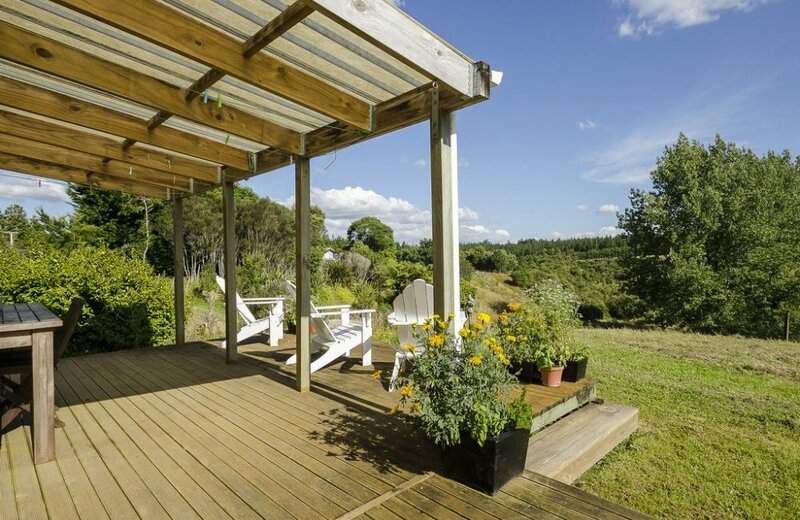 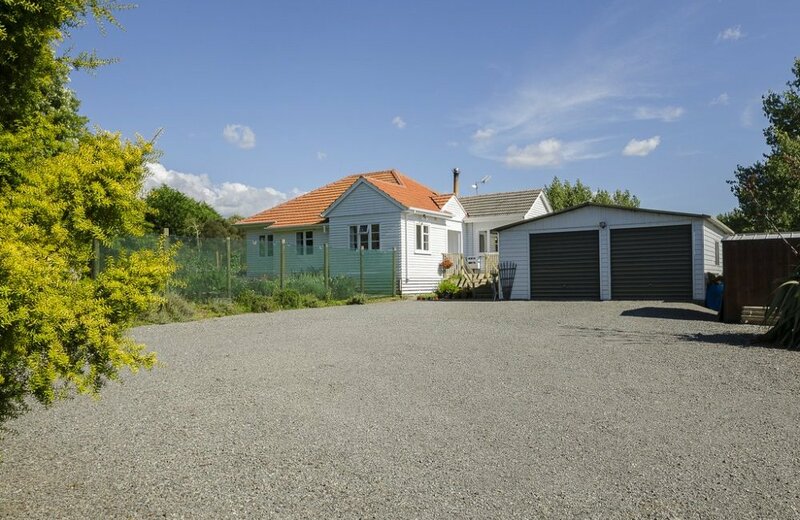 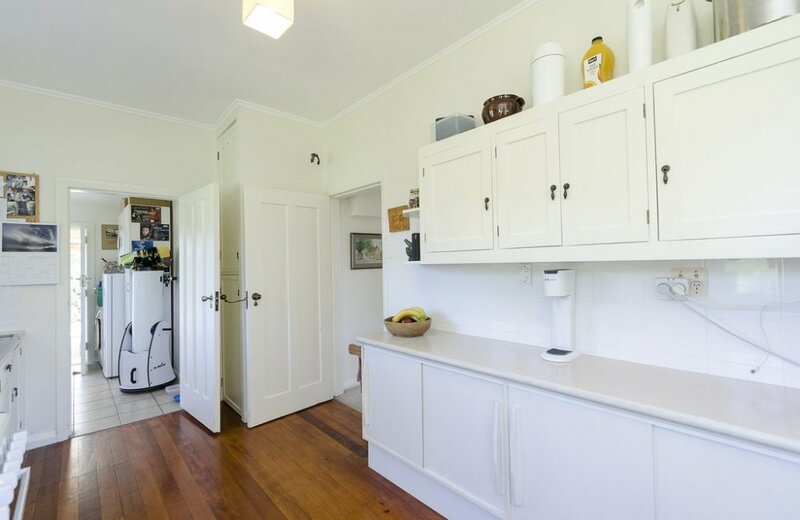 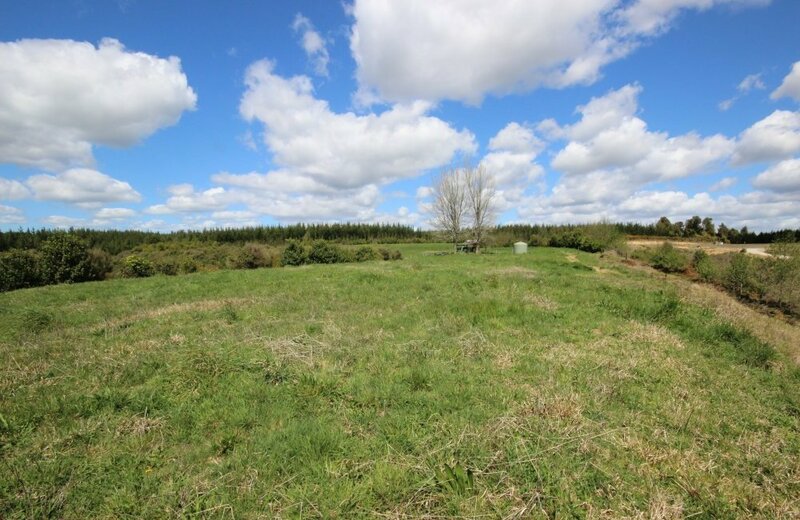 This 2 or 3 bedroom cozy character bungalow was moved on to this site from central Tauranga in 1994 and enjoys uninterrupted views right across the whole property and beyond to the Kaimai ranges. 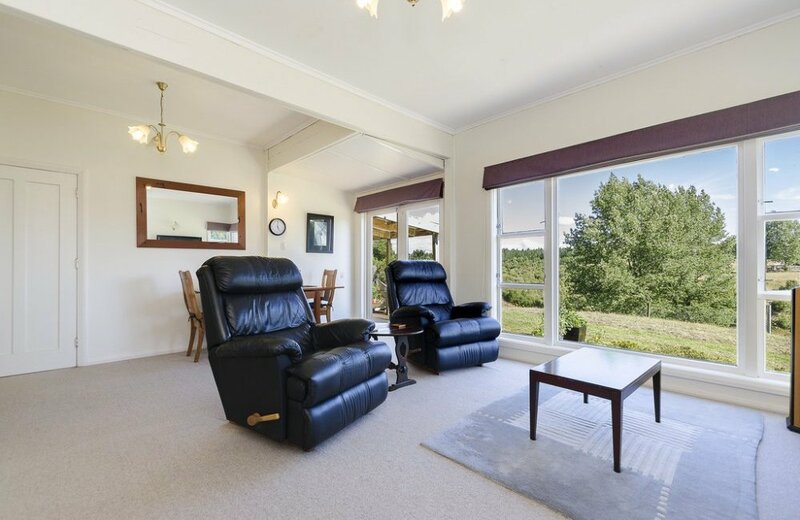 A new owner can admire the whole estate from the comfort of the lounge or the shade of a covered verandah. 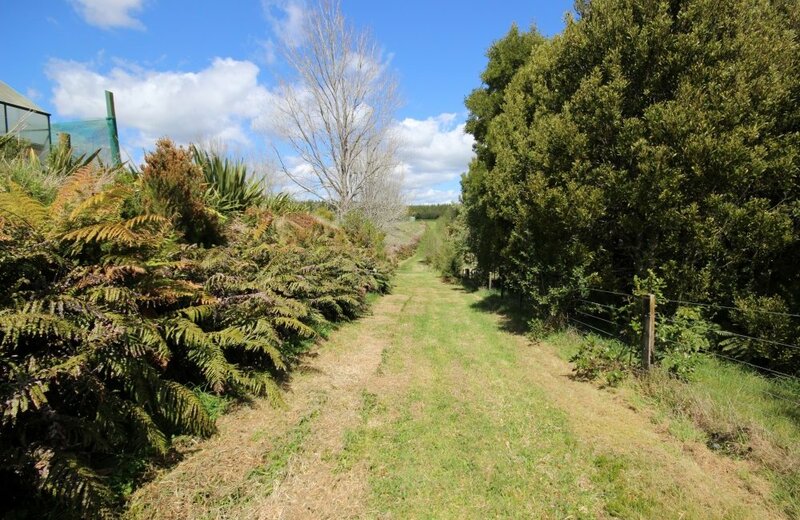 What a pleasure to take a wander through the meandering pathways and glades of native plantings here where sheep can graze and there is ample room to grow your own meat for the freezer. 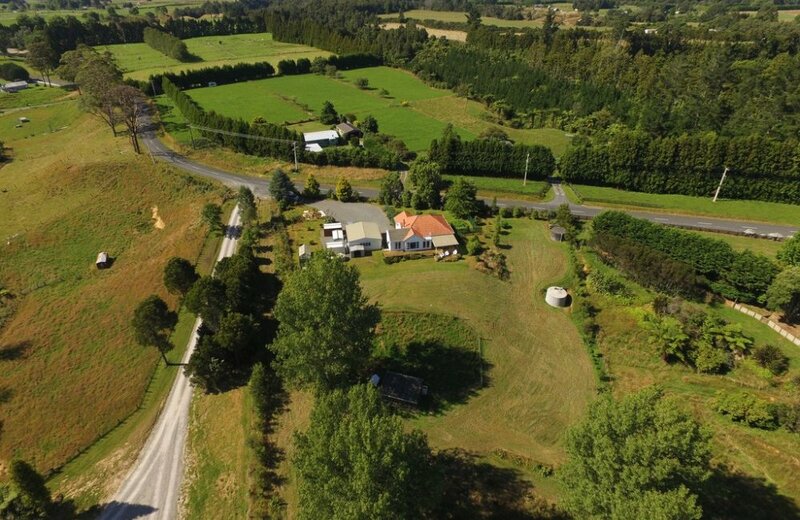 A school bus service takes care of transportation and you can even still post your mail at the gate! 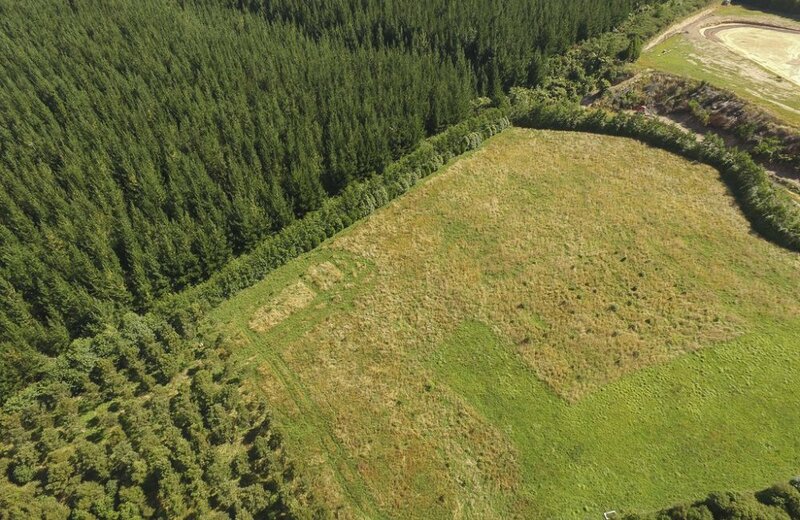 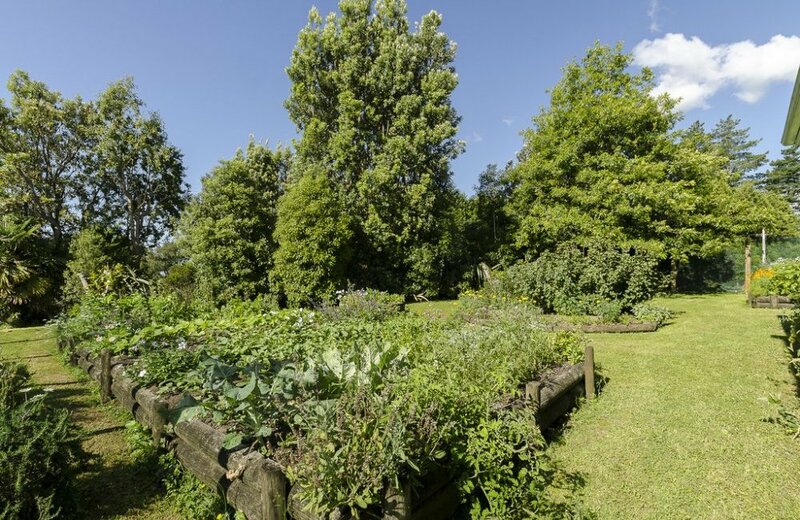 A property of this size and calibre can provide food for your table for years to come!